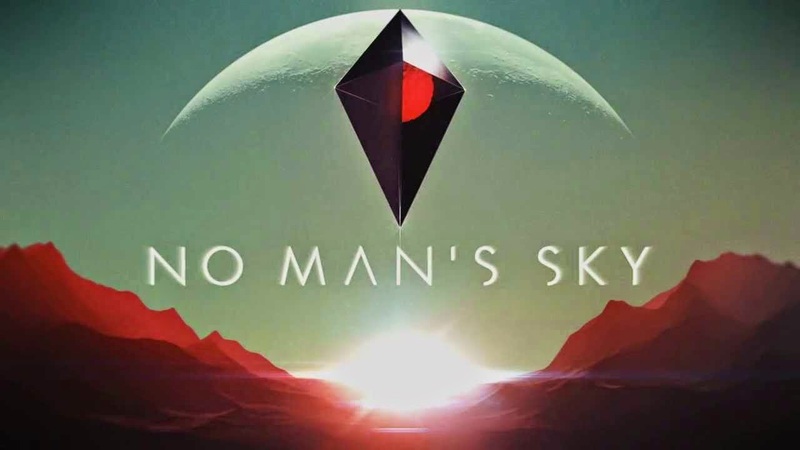 Check out the amazing No Man's Sky gameplay trailer that was shown at the recent PlayStation Experience event. At the recent PlayStation Experience event, Hello Games debuted a gameplay trailer showing off their upcoming title, No Man's Sky! The trailer looked absolutely amazing and after seeing that many planets, its obvious that the theme here is exploration, but that's totally cool with us.